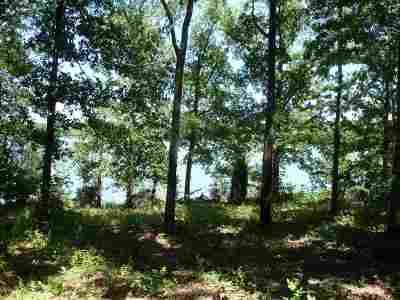 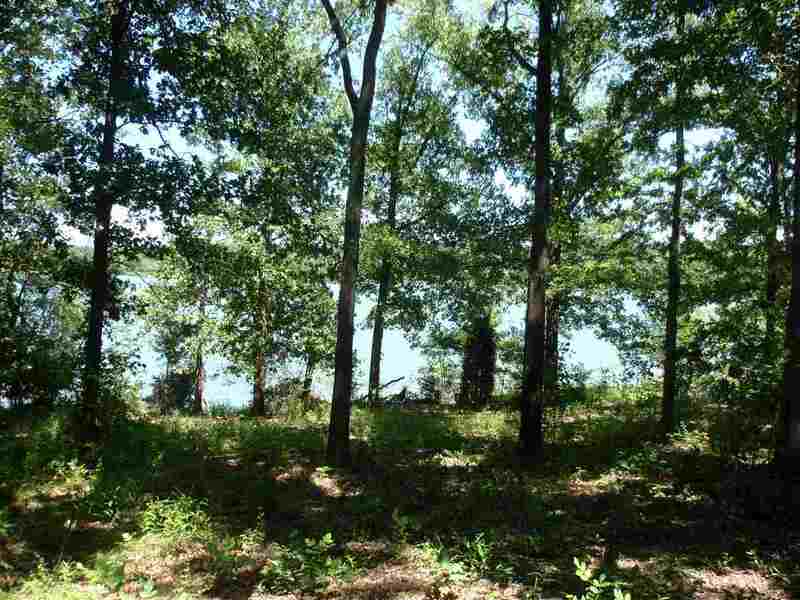 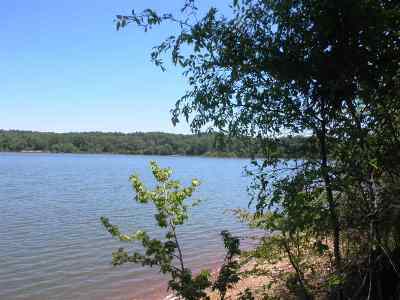 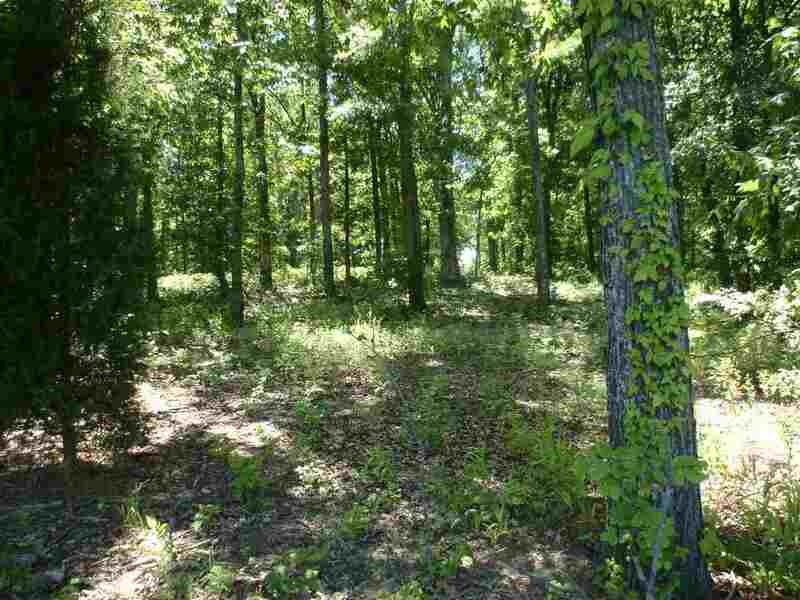 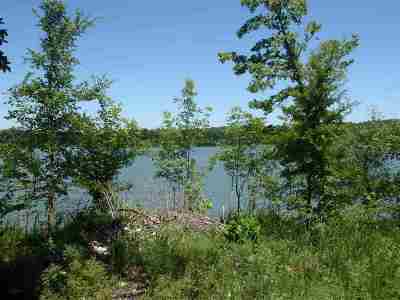 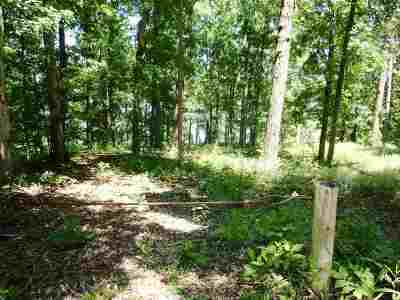 This great waterfront lot shares a fantastic point with lot #11, which is listed at $239, 900. 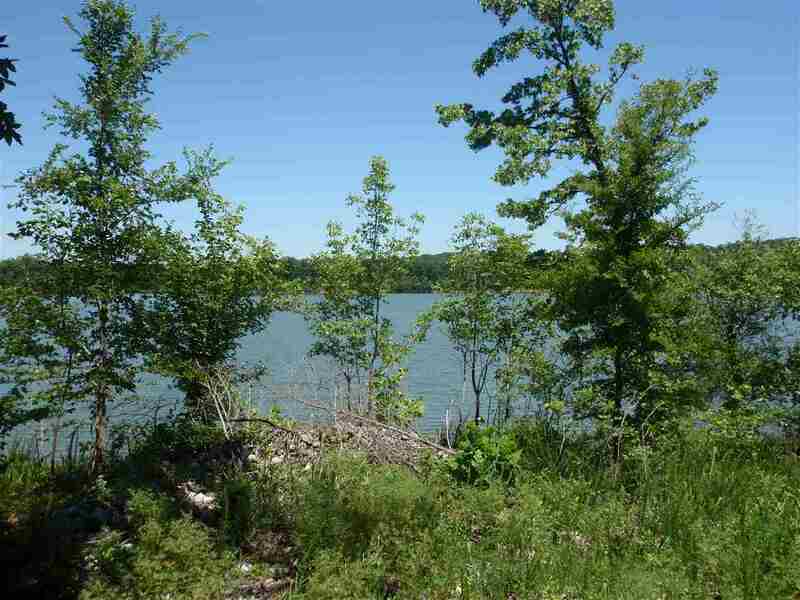 Very few waterfront lots of this quality are available! 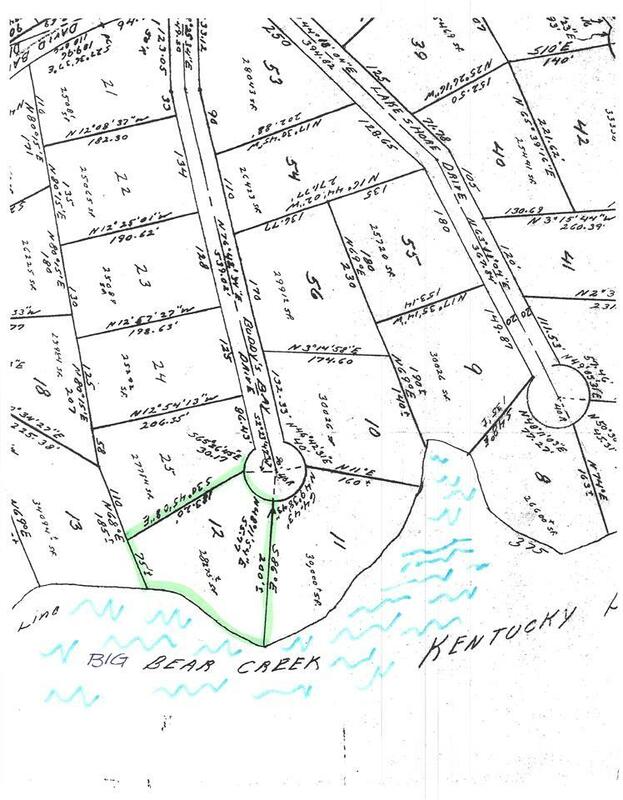 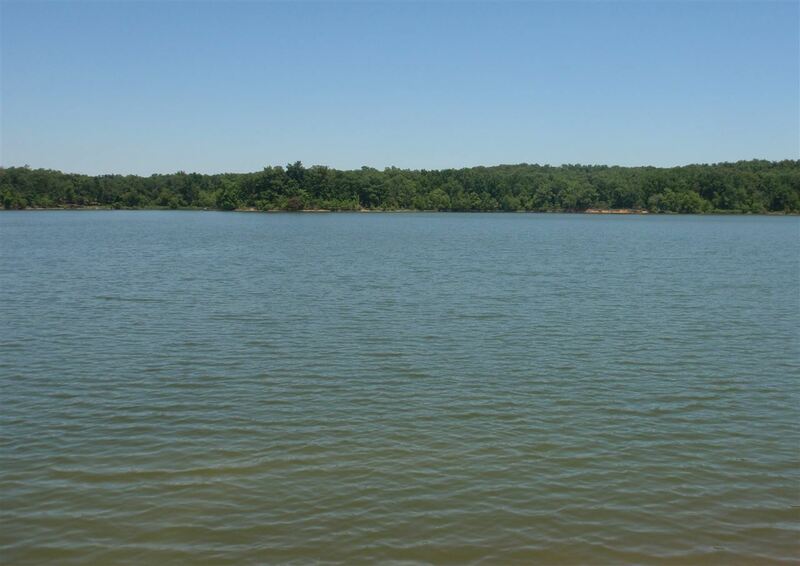 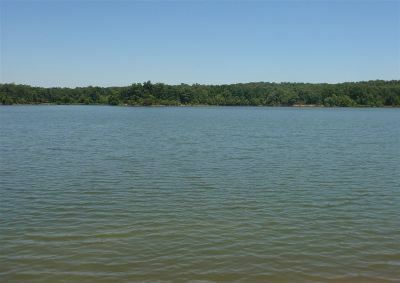 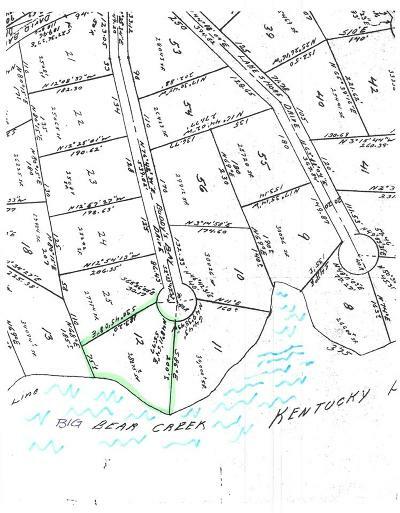 Located in King Bear Estates just off Big Bear embayment, it's the perfect place for your Kentucky Lake dream home! 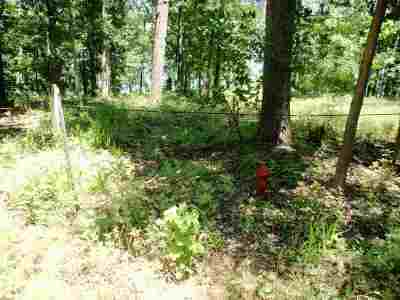 No close neighbors on either side. 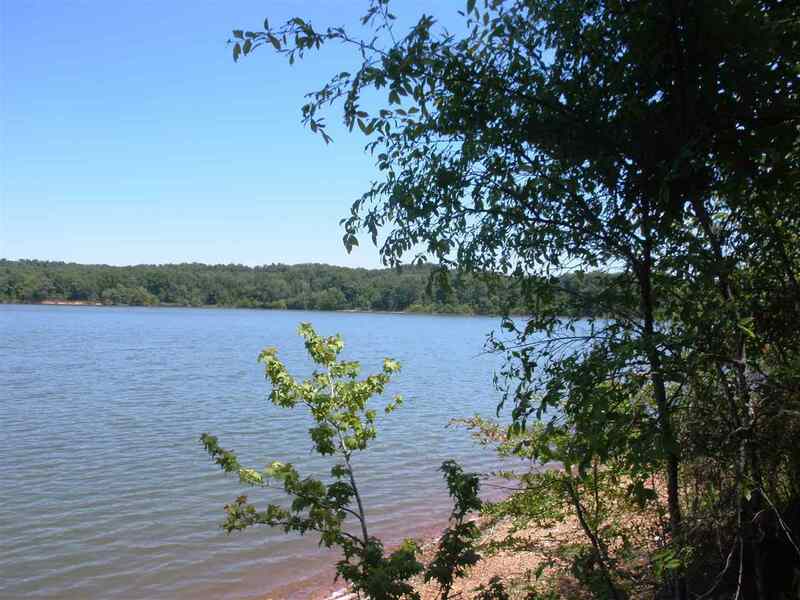 Seller states TVA will approve dock permit.